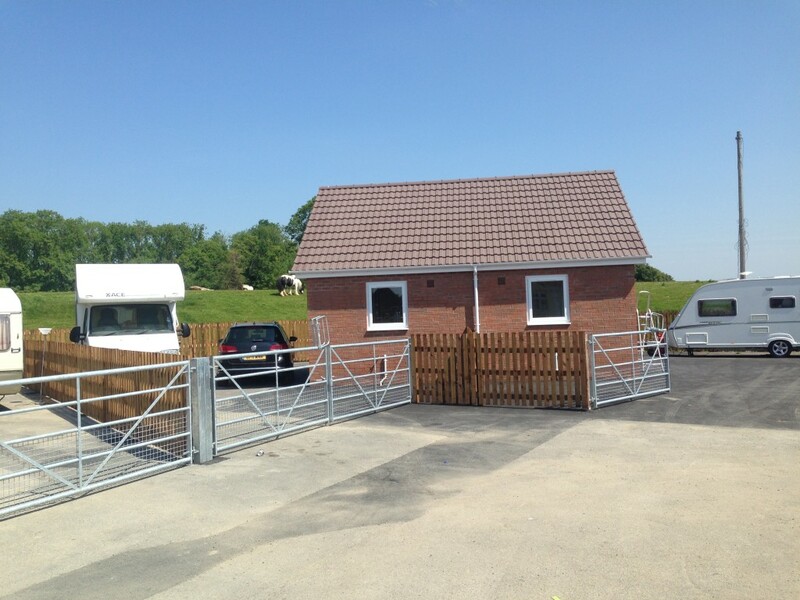 This project is the continuation of Shropshire Council’s Phase 1 Traveller Pitches as managed by Fellows. The scheme followed the same pattern of associated construction works, with Phase 2 comprising of the design and construction of 36 pitches across 3 traveller sites around Shropshire. Demolition of existing static units; Taking up and replacement of hardstanding; Site clearance; Decant of travellers off site; Provision of temporary accommodation and associated facilities; Construction of a disabled accessible unit. Fellows provided Project Management and Quantity Surveying services from the inception of the scheme as well as performing all roles associated with our appointment as Employer’s Agent. This project involved intensive planning in order to combat the restraints placed on site. Salient issues requiring sensitive management included site clearance, the utilisation of living space within the static units and the decant of travellers to temporary accommodation off site whilst the construction work was ongoing. The above factors resulted in constant revisions of the design, as well as the contract documents in order to satisfy all parties involved.